"Good apartment for a short stay... Needs a deep cleaning. You can see that they only clean were people walk. Great location and great service from The management team. The secondary door handle doesn't work so when you close it, you get locked inside... We had to use a knife to open it and the second time I had to jump the balcony to open the door from the outside." "Overall a great experience. A lot to do nearby, great food within one mile of condo. Hot, but beach was enjoyable." "Right on the ocean, great pool, clean condo that had everything we needed. Close to shopping. Wifi, cable, everything one could ask for"
"This condo was beautifully decorated and clean. A few minor issues--one of the keys given to us barely worked and the bathroom in the master bedroom needs maintenance (hard to flush). I think 10 am is a little early to check out. " "This is our second stay in this condo. I stayed with my daughter and three grandchildren. This condo is a great location for little ones. You are so close to the beach that you do not have to worry about packing so much. You can go right back to the condo within a few mins to get what you need. Pool is great!!" 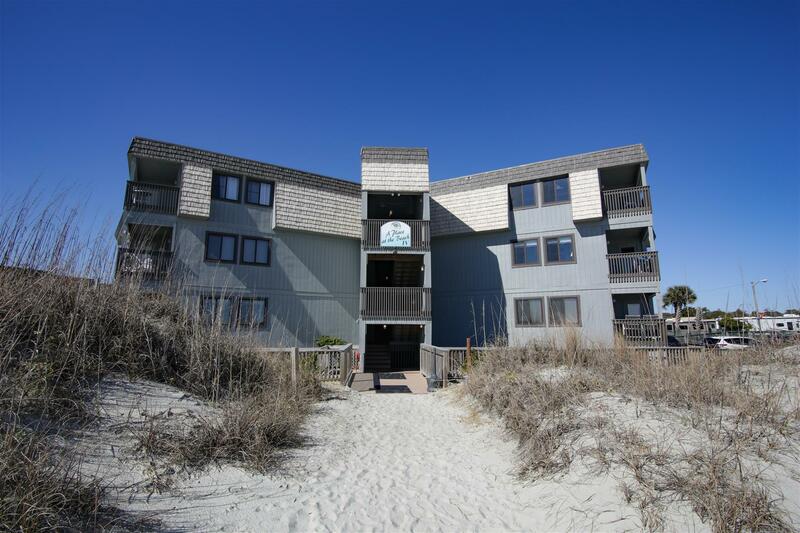 "we had a wonderful time, the location of condo was perfect. very clean and great helpful staff plan on being there again next year"
"We enjoyed our stay in this unit. The closeness to the beach was incredible AND on the first floor which was great as we had a 2 & 1 yr old to carry. The condo was as advertised (value). There were a couple of issues with the cleanliness. 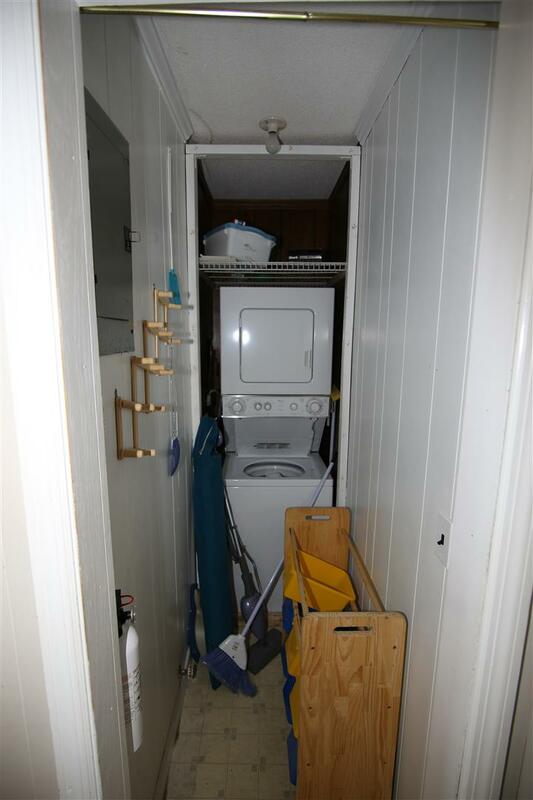 Could use better cleaning under the furniture and the shower curtain needed changing. The clothes dryer did not work. It would have been ok not having it but became a huge inconvenience thinking it was available, washing a load of towels to find out you couldn't dry them. Would have been great if an out of order sign was posted. Loved the service provided by MBV. made the late arrival and early checkout process so easy. Would HIGHLY recommend this property! !" "I have stayed at that Property Numerous Time a love the location.I have rented from Owners and Mangers Found this property needing some updates to the Electricity There was no light (that worked) above the sink.The light switch for the overhead light was confusing There is a wall switch on entering it has to coordinate the other switch.There is no Instruction For the 3 remotes in the living room for the TV.A TV is needed in the small bedroom. The linens were nice and plentiful Cooking Things also. " "the main bedroom mattress was terrible.the patio outside the sliding door sags in the middle and when it rained water got one inch deep. Patio floor needs attention"
"Pro's: Only 15 yards from the beach. Cable TV and wifi is included. Appliances all worked. The place was very clean and safe. The unit had two beach chairs an a umbrella which was nice to have. Cons: The master bedroom mattress was an experience. We both kept rolling into the middle of the bed like a funnel. This must be replaced asap. We put the extra blankets under the middle section of the mattress to shore it up. Next big thing is that the unit smelled like cigarettes. As soon as we walked in, we smelled it; although it was advertised as a non-smoking unit. The a/c units were real noisy, but they worked. The second bedroom didn't have an a/c, so instead there was a very noisy kitchen type thru the wall fan that's part of the second bedrooms wall. The price was kind of expensive for a very dated condo unit. " "A Place at The Beach IV has always provided us with the perfect location - beach and pool access and very near all the places we want to enjoy while on vacation. The only issues we had with the stay was the queen bed dipped in the middle so much we could not really get comfortable AND the washer/dryer combo was very confusing to work the washer cycle took over 2 hours to run just one load and the dryer never heated up it just air dries the clothes and it took several cycles to complete. Ended up needing to use the washer and dryers on the 2nd floor. Other than these two issues the condo was perfect and the office staff were awesome. We had a fabulous time. Definitely coming back here next year. " 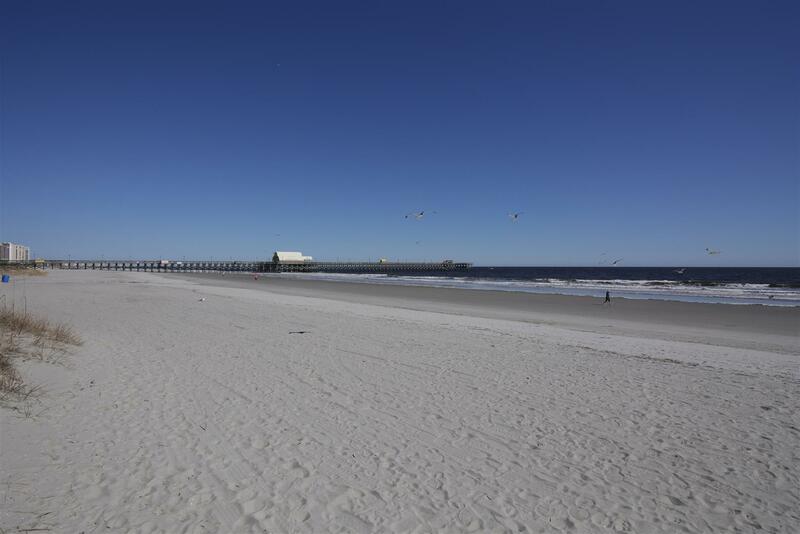 "My son, daughter-in-law and 2 young grandchildren joined me at the beach for a long weekend...We got lucky with perfect weather, great shell-finding, delicious food from local restaurants, pier fishing, and the best company...Thank you, Myrtle Beach Vacation Rentals, for making everything so easy!" "We enjoyed staying at A Place at the Beach. We had a nice view of the dunes and ocean from our balcony on the first floor. We liked the fact that the condo was far enough away from downtown Myrtle Beach that crowds were never a problem, but yet it was close enough that you could drive down in just a few minutes. Public parking was convenient and inexpensive. The condo could have been a bit cleaner, but it wasn't too bad. We certainly plan to return again and would recommend the place to our friends and family." "Wonderful place love it! Very family friendly! Clean and great location~"
"To avoid snow and the constantly freezing temperatures in the North was great. Even the cold days were good due to the fact that the skys were usually blue and the sun was out." "I loved staying there! This condo is in a great location in the building. Close to the beach. View of the pool. It could have been a little cleaner, but all in all I was pretty happy with the place. I would definitely stay there again!" "pretty good. better than expected. Location is good and the apartment in fact has partial ocean view. " "The service was excellent. The condo was very clean and everything you needed was available. The only problem we had was the air conditioning unit in the bedroom that made this awful sound which prevented us from sleeping. We forgot to report it to the property people. other than that, it was real nice! " 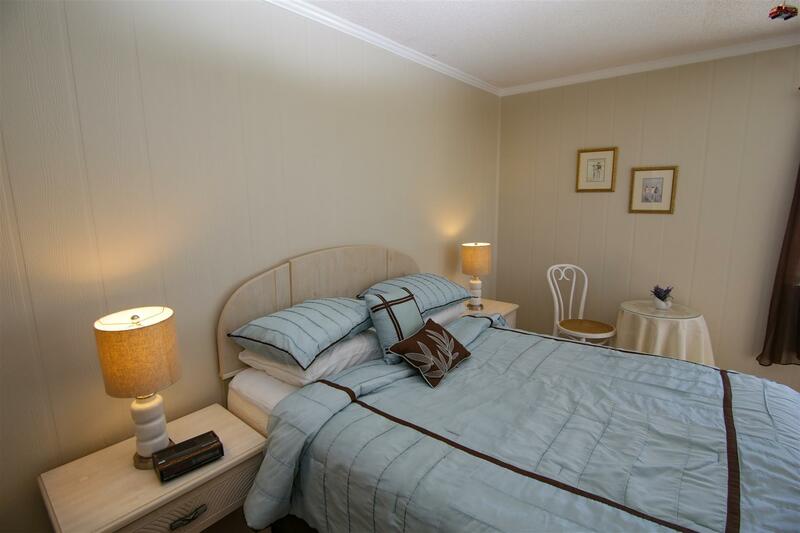 "This was our 2nd stay with MB Vacation Rentals. Staff is great and check in/out process is a breeze! We love the shore drive area because it is off the beaten path but still close to everything. Tanger Outlet and Restaurant Row are literally just around the corner. I wish the icemaker in the fridge had been working but hey stuff happens and if you let something like that ruin your vacation just stay at home lol. The building is older and the rooms were smaller than Ocean Bridge but it was worth the sacrifice to be directly on the ocean. Our kids love going to Apache pier and not having to share the pool with groves of people compared to hotels. We will definitely rent from MB Vacations again!" "The weather was a little chilly from time to time however the entire time was very relaxing and we are looking forward to returning next year. The rental company was prompt to address a couple of minor issues that we had with the condo. My wife and I had a great time and when we return it will be for a longer period of time." "This condo is close to everything. Nice and clean. Only downfall is the air in the second bedroom is not sufficient. Other than that, great place to stay." "We realize that we are responsible for all of our toiletries and food items, but there is usually salt, pepper, odds and ends food staples and odd and ends dish liquid or hand soaps (partial items) left as a courtesy by the previos occupant. This unit was wiped out! Absolutely nothing was left for us to use. We were a little taken aback by this. We do love the location." 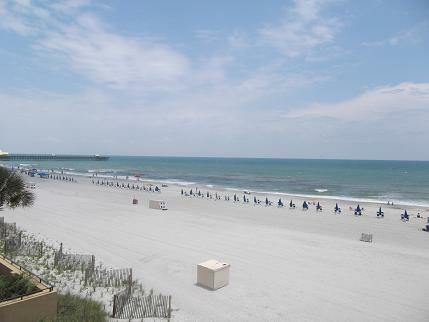 "We had a wonderful time in Myrtle Beach and the condo was in a perfect location. Our teenage girls didn't have to cross any streets to get to the beach. The condo was nice and homey with that got-to-have beachy theme. Will definitely call for a repeat if we decide to return to "The Myrtle Beach"! "